The Computer Society of India is a non-profit professional meet to exchange views and information learn and share ideas. The wide spectrum of members is committed to the advancement of theory and practice of Computer Engineering and Technology Systems, Science and Engineering, Information Processing and related Arts and Sciences. The Society also encourages and assists professionals to maintain integrity and competence of the profession and fosters a sense of partnership amongst members. Besides the activities held at theChapters and Student Branches, the Society also conducts periodic conferences, seminars. Through the initiatives of Professor Rangaswamy Narasimhan, the first President, CSI has been in close liaison with International Federation for Information Processing (IFIP) since its inception in 1965, when observers from India attended the IFIP Council meeting. Since 1974, when CSI became a member of IFIP, CSI has organized many IFIP sponsored events and was host to the 1978 Council meeting in Bombay and 1988 General Assembly in New Delhi. It represents India in technical committees and working groups of IFIP. 1 Workshop Software Engineering and Designing Thinking 28.01.2016 Dr.Senthil Jayavel, Associate Professor, School of Computer Engineering, Assistant Director Academics (Systems), Head, Software Development Center, VIT University, Vellore. 2 Workshop Web Development Using PHP and MySQL 05.02.2016 Mr.Prasanna Ramadoss, Senior Software Consultant, RR Donnelley, Chennai. 3 Guest Lecture Software Testing 13.02.2017 Er.R.Ragunathan, Senior Solution Integrator, ERICSSON India Global Services Pvt Ltd, Chennai. 4 Seminar Big Data And Cloud Computing 14.07.2017 Mrs.K.Jeevitha, Technical Lead ,HCL, Chennai. 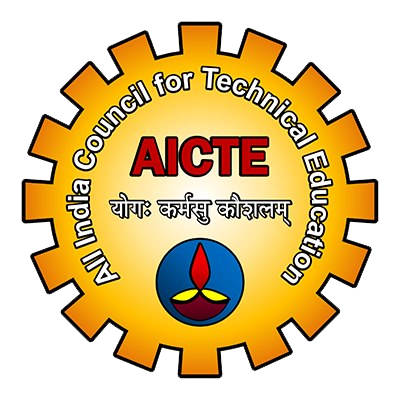 5 Technical Training Dot Net Programming 17.08.2017 &19.08.2017 Er. Kumaravel Manoharan Senior Software Architect Verizon Data Services India (P) Ltd, Chennai. 6 Workshop Software Testing 24.08.2017 Er.S.Jerome Jesuraj, Software Engineer, Change Pond Technologies Pvt Ltd, OMR –Siruseri ,Chennai. 7 Seminar Internet Of Things 01.09.2017 Mrs.M.Sivasangari, Assistant Professor(Sr.Grade), Sri Ramakrishna Engineering college, Coimbatore. 8 Mahendra Alumni Interactive Lecture Series Micro Services Architecture 15.09.2017 Er. Arthanarisamy .A, Project Manager, i-Exceed Technology Solutions Private Limited, Bangalore. 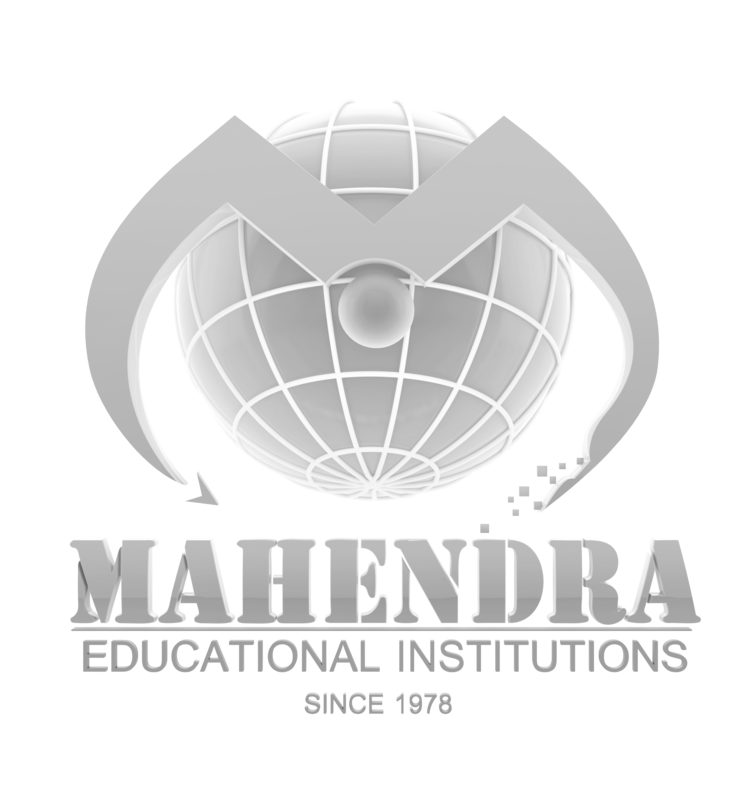 9 Mahendra Alumni Interactive Lecture Series Programming Essentials in App. Development 20.12.2017 Mrs.Priya.K, Senior Software Engineer, WABCO Pvt Ltd, Chennai. 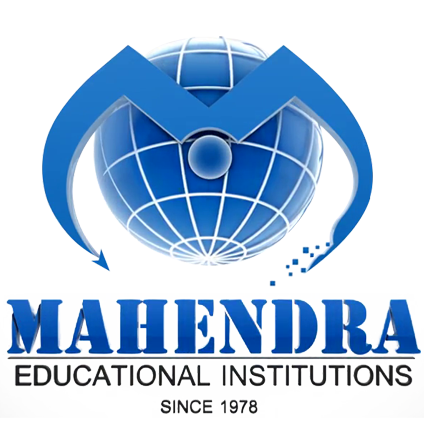 10 Mahendra Alumni Interactive Lecture Series Career For Engineering Graduates in IT/ITES – Industries 22.12.2017 Er.Jothimurugan.G Technical Consultant, Onward eServices Ltd, Chennai. 11 MIT- AU Lecture Next Generation Networks 26.12.2017 Dr.R.Gunasekaran, Associate Professor, Department Of Computer Technology, Madras Institute of Technology, Anna Univeristy, Chennai. 12 Workshop Software Testing Using Selenium Tool 29.12.2017 Mr.R.Parthasarathy, Software Test Engineer, Astroved.com(p), Ltd, Chennai. 13 Mahendra Alumni Interactive Lecture Series Emerging Methodology not a Technology 25.01.2018 Mrs.T.R.Yamuna, Senior Software Engineer, Soprasteria India LTd, Siruseri, Chennai.